A move is afoot in Utah, home of the ultra-conservative Church of Jesus Christ of Latter Day Saints (the Mormons), to legalize medical marijuana there. 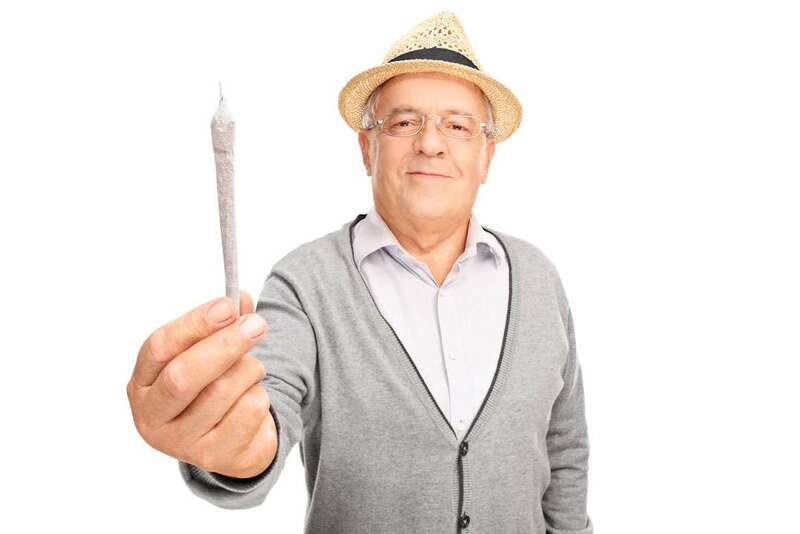 Medical marijuana is now mainstream enough that it’s appearing in places that, just a few years ago, would have been considered long shots or outright impossibilities. Even two states in the former Confederacy – Arkansas and Florida – have legalized medicinal access to cannabis. 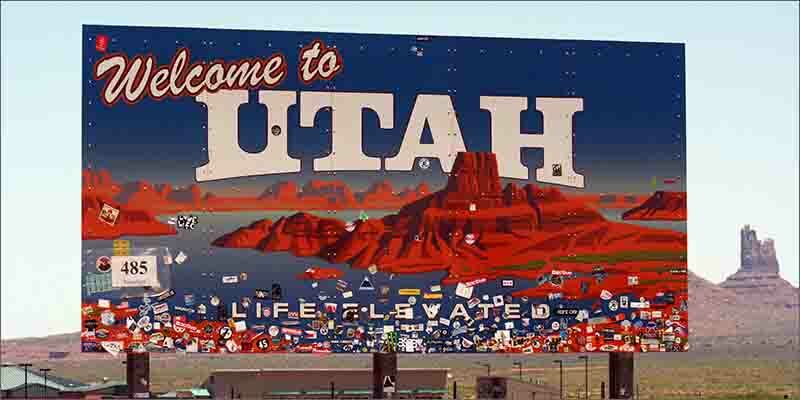 Now a move is afoot in Utah, home of the ultra-conservative Church of Jesus Christ of Latter Day Saints (the Mormons), to legalize medical marijuana there. Utah Patients Coalition this week got approval from Lt. Gov. Spencer Cox to start gathering signatures to qualify for the ballot in November 2018. After holding 10 public hearings across the state, the coalition will now start collecting more than 113,000 valid voter signatures to put physician-approved access to medicinal cannabis on the ballot for Utahns to approve. What was most shocking was support among senior citizens. We were shocked at their overwhelming support as we had these public hearings. Poll numbers bear Schanz’s assertion out. A poll conducted by UtahPolicy.com, released last year, showed two-thirds of Utahns favor legalizing medical marijuana. That includes majorities among both Republicans and Democrats, according to the poll. If it wins approval from voters, limited numbers of physicians would be permitted to authorized medicinal cannabis for certain conditions, reports The Salt Lake Tribune. Some of the qualifying medical conditions under the measure would include Alzheimer’s, cancer, multiple sclerosis, post-traumatic stress disorder, chronic pain, and autism. Smoking cannabis, driving while under its influence, and public use would still be unlawful. Topicals, oils, edibles and vaping supplies would be allowed under the measure. The group will now begin printing petition packets and organizing signature-gathering efforts. The campaign plans to announce volunteer training and petition events in the coming weeks. We plan to gather the first signatures by next week and be finished prior to the 2018 legislative session in January. Our volunteers – many of them patients or caregivers themselves – have been ready and eagerly waiting; it feels good to know we will have scheduled events in the coming weeks for those who have waited years for this. Utah Patients Coalition offers a special thanks to the respectful and timely schedule adhered to by Lt. Governor Cox and his staff in the Elections Division, as well as the Governor’s Office of Management and Budget (GOMB), the State Tax Commission, and the Governor’s General Counsel Jacey Skinner. Information for those wishing to donate or help gather signatures will be posted at UtahPatients.org.